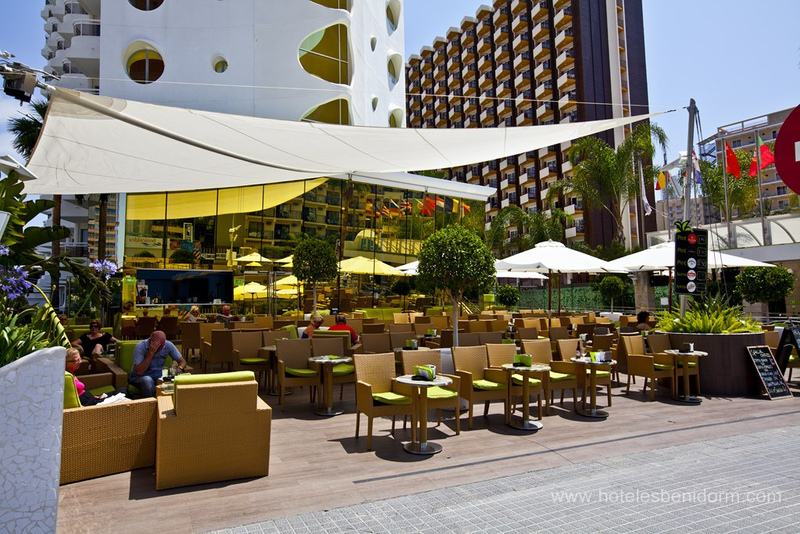 Hotel Riviera is a 4-star hotel, located 350 meters from Levante beach and 700 meters from the center of Benidorm , in the shopping and entertainment area of the city. 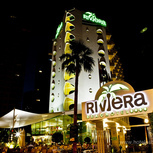 Hotel Riviera has a total of 99 rooms, 97 double rooms and 2 suites. 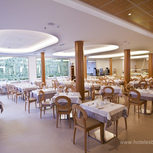 All rooms are exterior, some have private terraces and other window, air conditioning and bathroom with hairdryer. 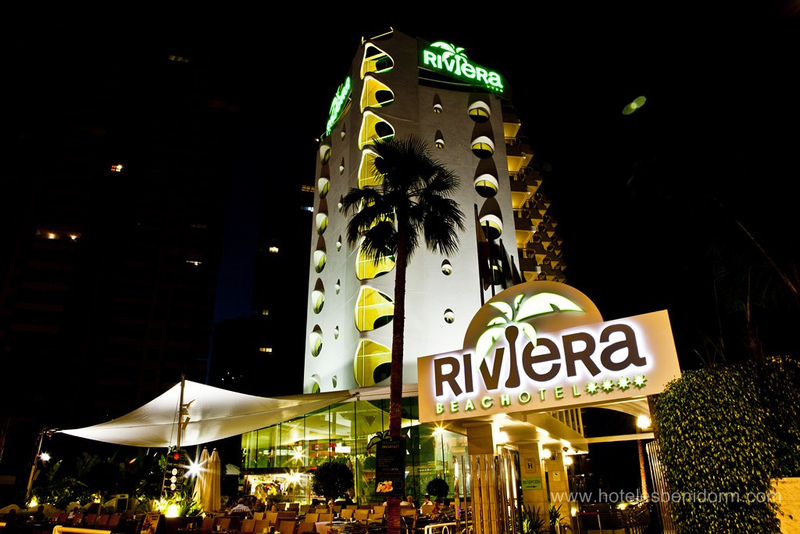 Hotel Riviera is a hotel exclusively for adults (over 16 years) . 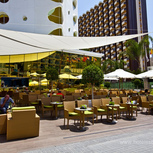 The restaurant offers lunch buffett also features a bar open all year, and a pool bar that can be enjoyed during the summer months. 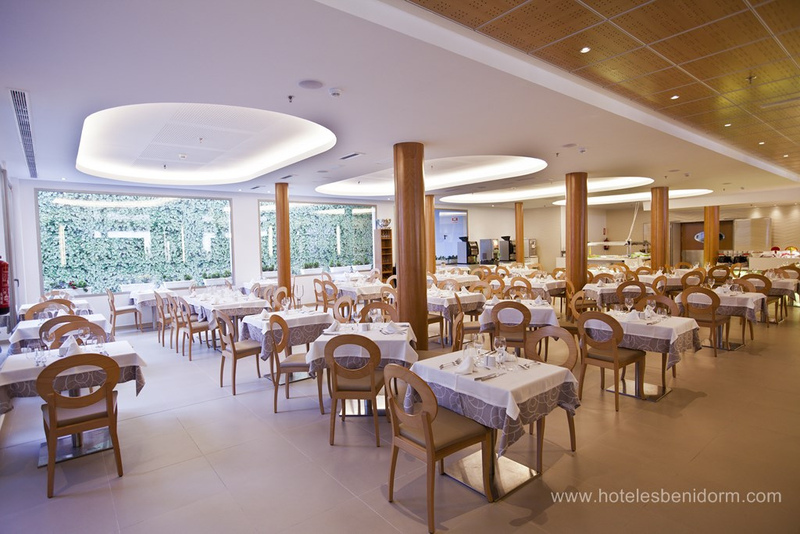 The menus are international and the menu features an extensive selection of wines. Positive: Second time at this hotel, lovely food,clean rooms it was our anniversary and birthday and were given a complimentary bottle of champagne thank you very much. Staff: 5 One young bar person bit rude. 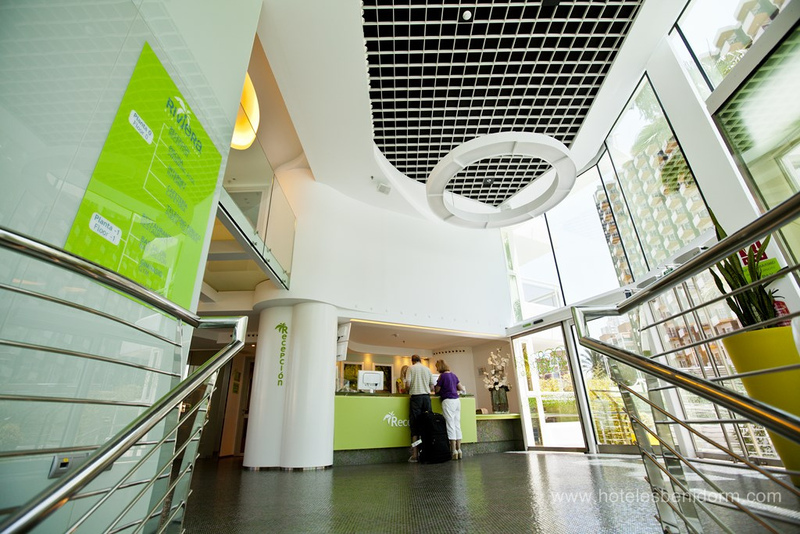 Positive: The service, cleanliness, rooms and food. Positive: The staff, the food, and the entertainment. Negative: I am a regular customer (4/5 times a year). I always request a pool side -south facing room and my request is always responded to positively. 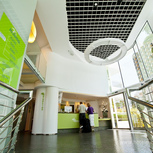 On this occasion it was not and the receptionist was less than helpful. Her attitude was not professional.